On Monday in Fairbanks, the Bureau of Land Management kicked off its latest round of public meetings on the planned oil and gas program in the Arctic National Wildlife Refuge. The meeting focused on the draft environmental review released by BLM in December. The final version will include the details of where and how leasing will happen. 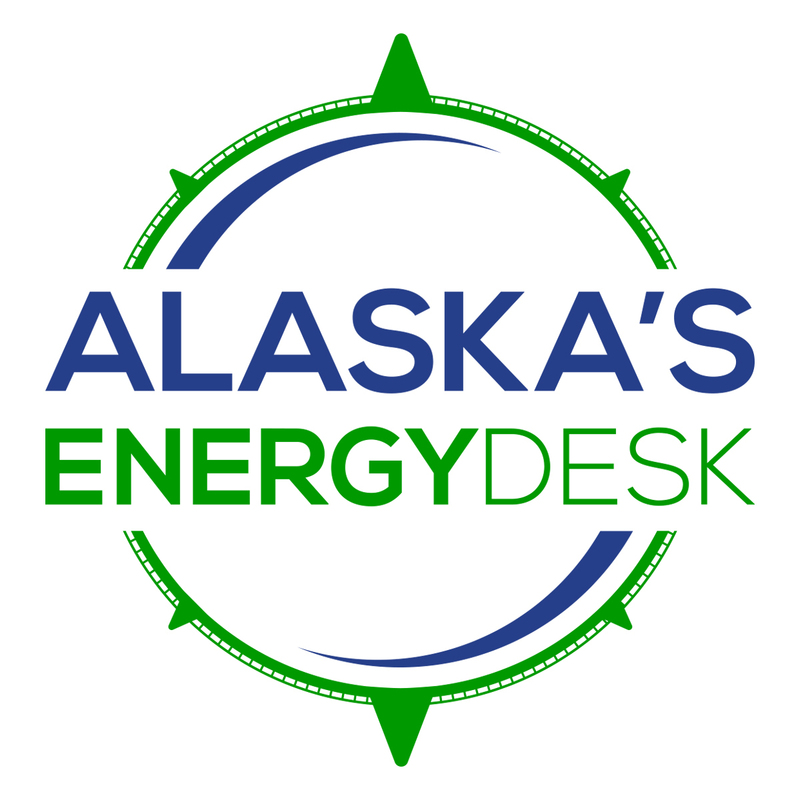 Sydney Deering, a student at the University of Alaska Fairbanks studying petroleum engineering, came to put forward a positive voice for exploration and development. Others expressed concern about the process. 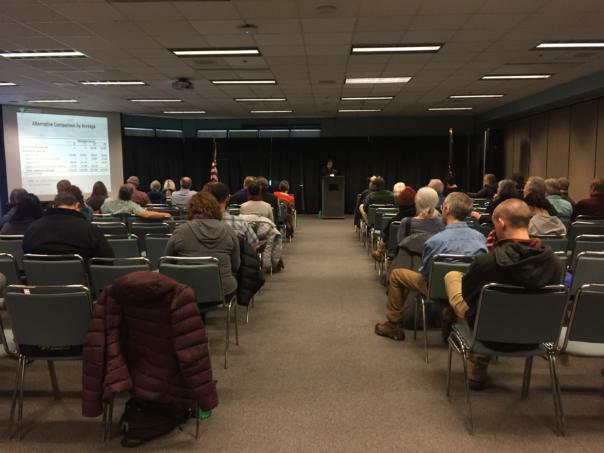 Lisa Baraff with the Northern Alaska Environmental Center said that the timeline BLM has been using for their environmental review is too short. “It’s hard to imagine that this is sufficient time to really do the in-depth analyses that are necessary,” she said. Joe Balash, a high level official with the Department of Interior who is overseeing the environmental review process, disagrees. He says the speed can be attributed to the fact that Department of Interior has a core team whose only job is to work on this. There were also people at the meeting who are opposed to the idea of drilling in the refuge altogether. Sarah James, a Gwich’in elder and leader from Arctic Village, says she’s concerned that drilling in the refuge would negatively affect the Porcupine Caribou Herd. Balash says the initial legislation passed by Congress in late 2017 requires that an oil and gas lease sale be held in ANWR, so not holding a lease sale is not an option. But he encourages those who are opposed to drilling to provide detailed comments with their concerns. Additional meetings are planned over the next two weeks in several Interior and North Slope villages, as well as Anchorage and Washington D.C.